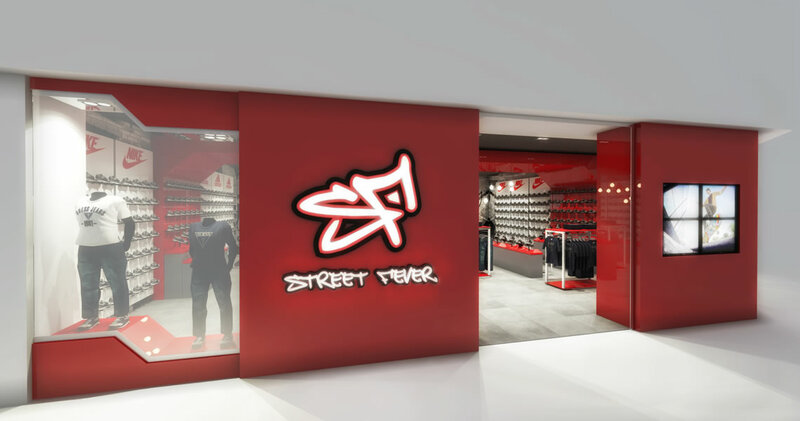 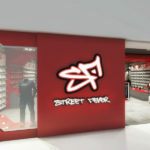 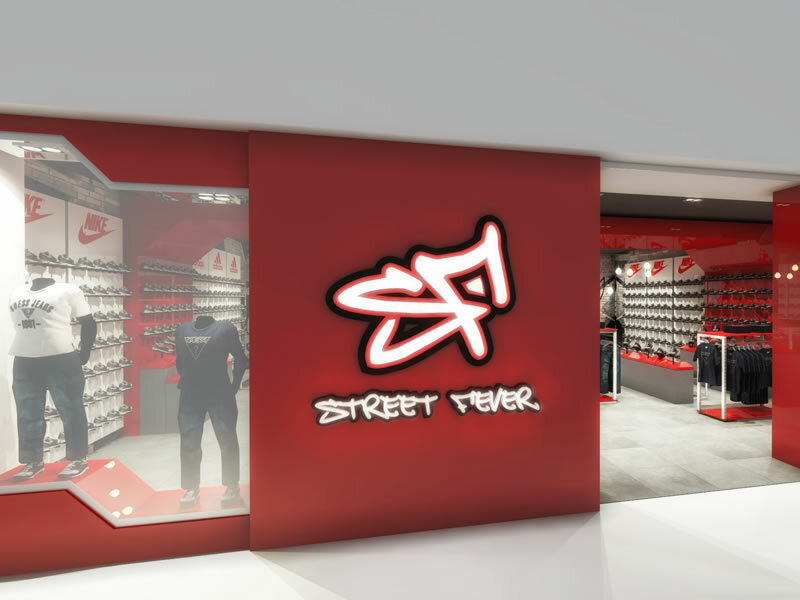 Street Fever an upmarket and trusted footwear franchise. 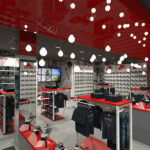 It has been operating for a number of years and is now with offering consumers great quality footwear at the cheapest rates. 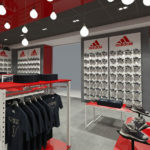 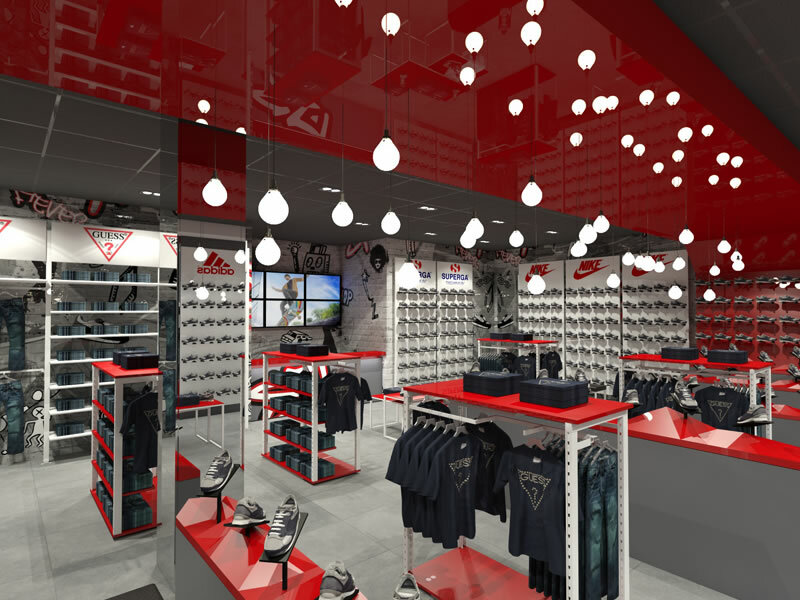 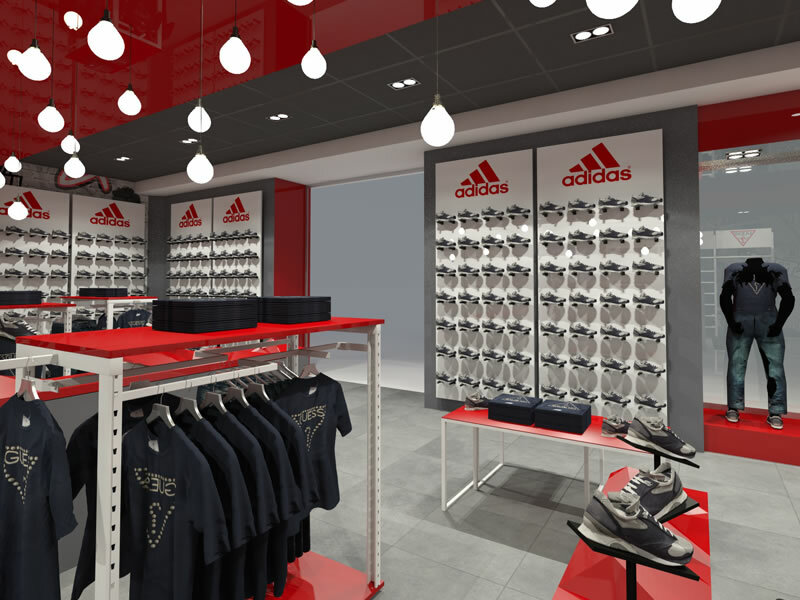 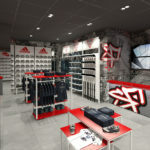 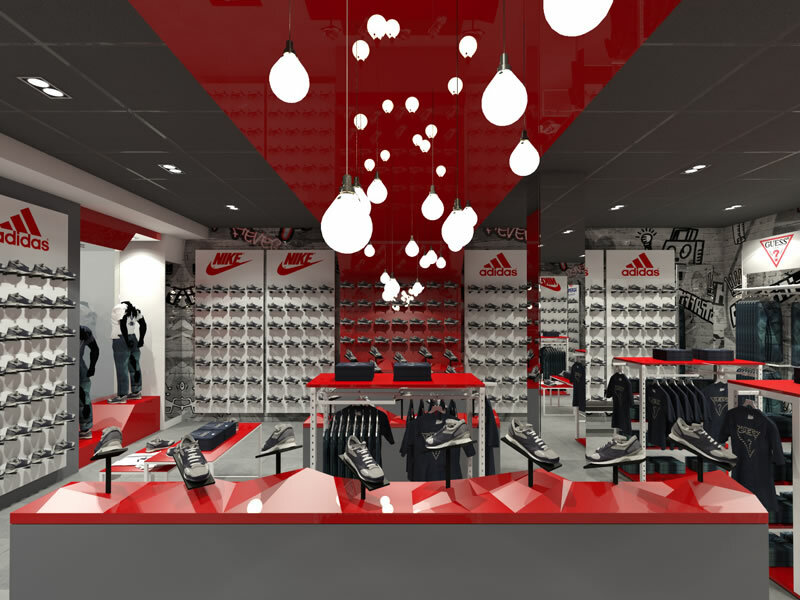 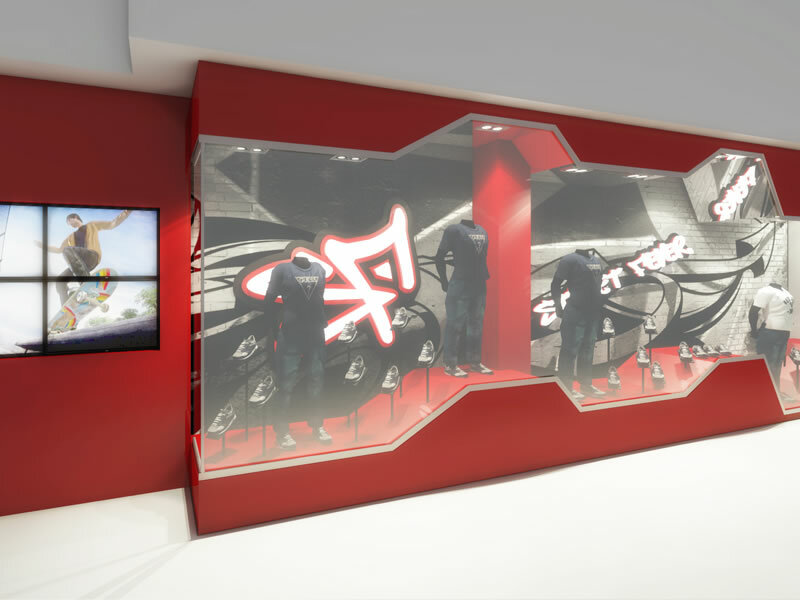 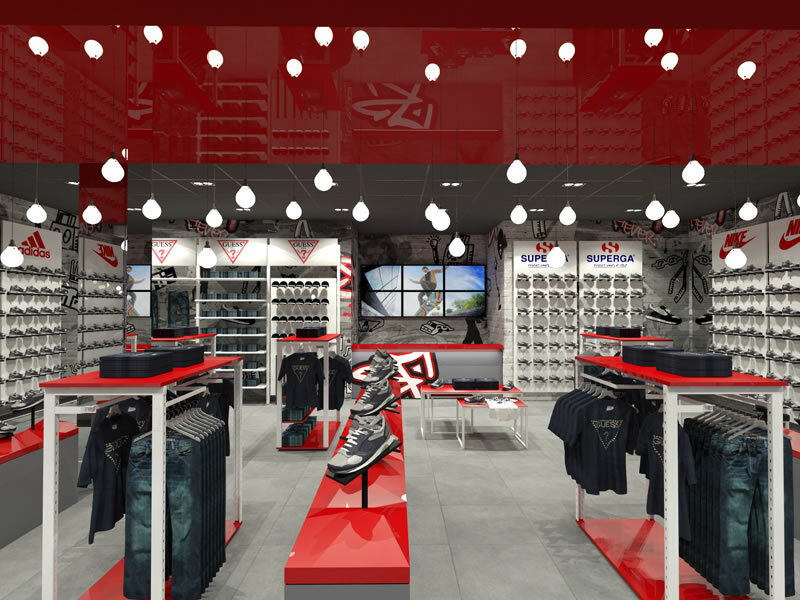 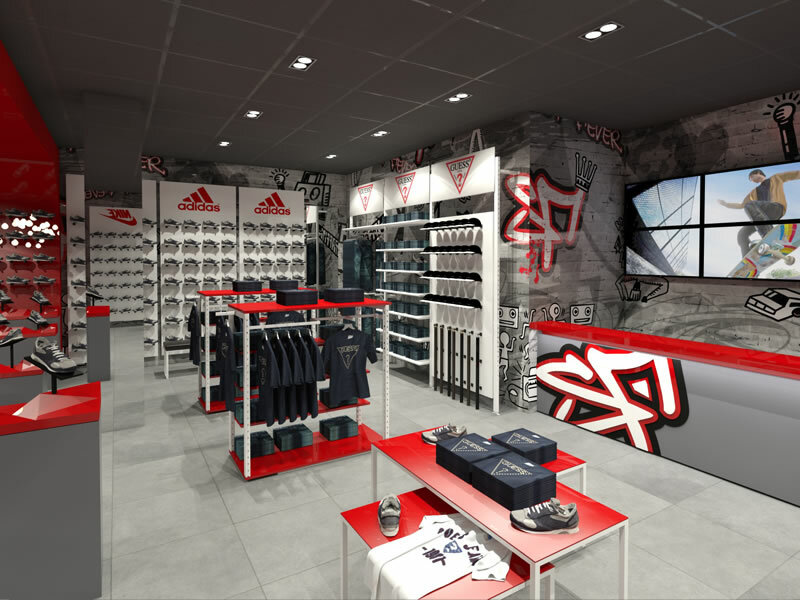 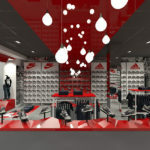 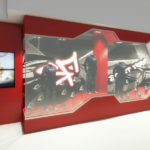 This concept store design was done by Plant-It Design.